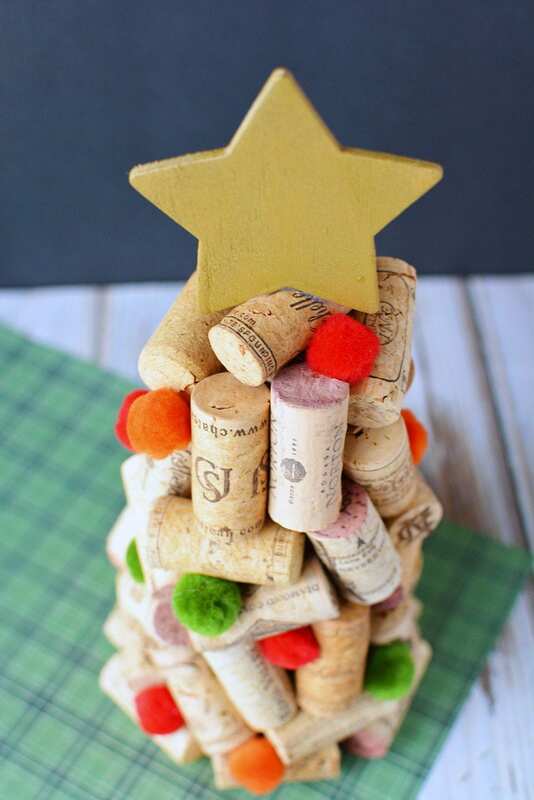 Wine cork Christmas trees are fun to make for decorations or to give as gifts. It’s another craft idea to upcycle wine corks from Kari at Craft Create Cook. You have to see her adorable penguin cork ornaments! There are so many creative projects one can create with wine corks. If you’re not a big wine drinker, you can still get in on the fun by purchasing corks from eBay. 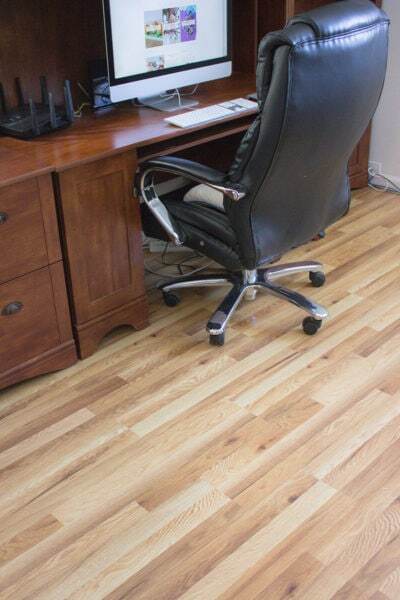 Once again, if you do drink wine and don’t want to craft, know that you can sell corks on eBay, as well. For this craft, you want natural corks only. 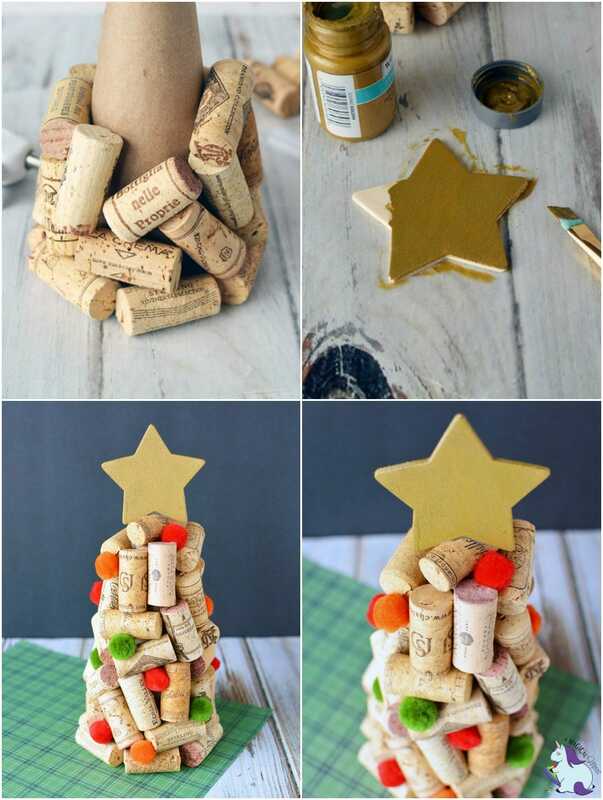 A cork Christmas tree makes a great homemade gift idea. Bring one as a hostess gift, neighbor present, or anyone you know that might appreciate a unique Christmas-y decoration. Get creative and decorate your little “tree” however you want. Maybe add some tinsel or glitter for a little sparkle. Unwrap/open the brown paper grocery bag. Set onto a flat surface. 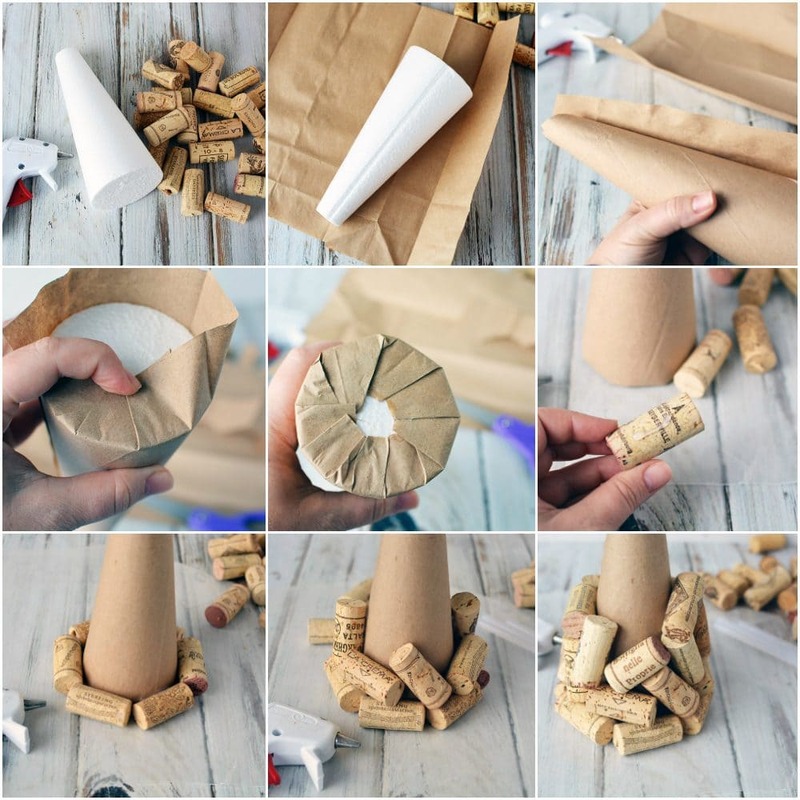 Lay your foam cone onto the paper bag and wrap it around the cone. Trim the bag to cover just the foam. 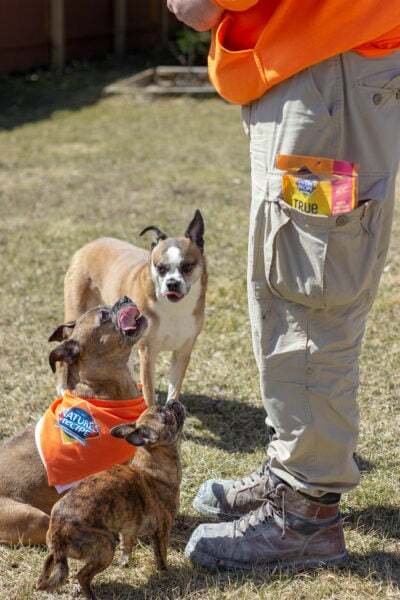 Use hot glue to affix the bag to the cone. Fold the ends in for the top and bottom and secure with hot glue. 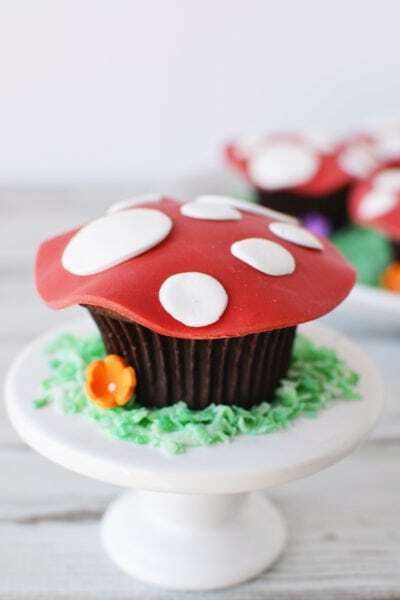 Place wax paper onto a flat surface. Place your cone onto the wax paper. Begin to apply the corks to the cone. 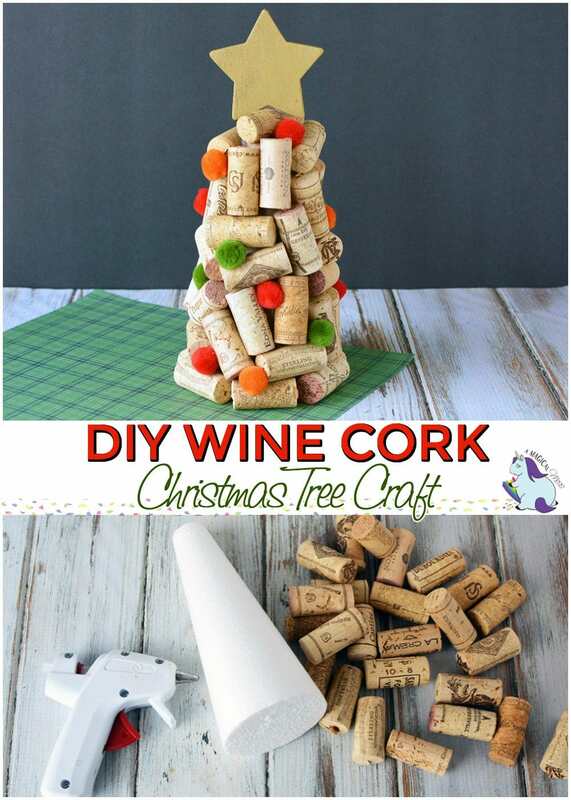 Apply a strip of hot glue to the side of a cork and place it onto the cone at the bottom. Repeat all the way around the cone. Keep the cone on a flat surface, so the base remains flat and solid. Continue to add corks, angling them as you move from the bottom to the top of the cone and affix with hot glue. When finished, fill some of the larger gaps with pom poms. Attach with hot glue. Paint a wood star with gold metallic paint. Let dry completely and attach to the top of the tree with hot glue. 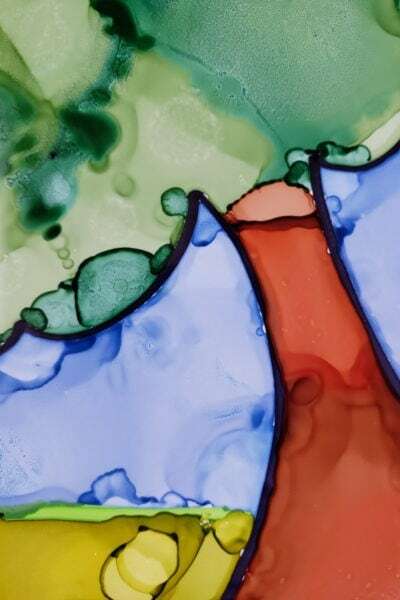 Display in your home or give as a homemade Christmas gift. 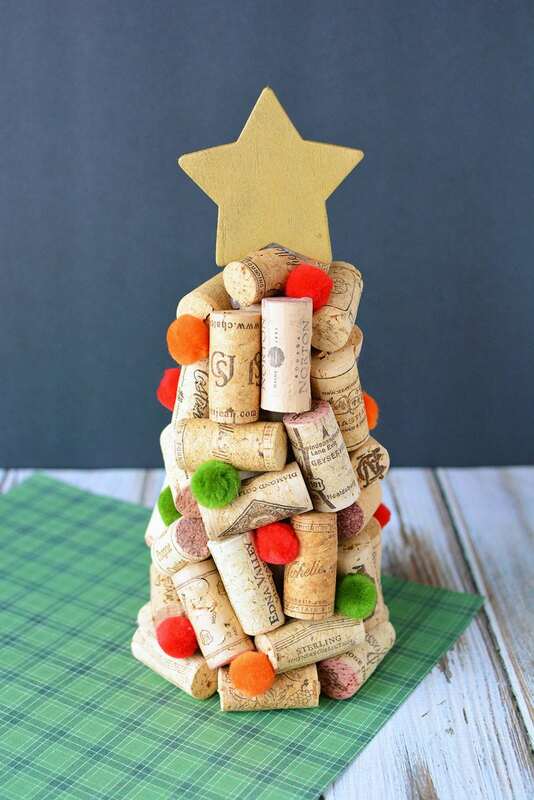 Who do you know that would like wine cork Christmas trees as a gift? Very cute idea! I used to collect corks …I shall have to find them and try this! This is actually quite neat. I like how all the corks say something on them. I have to admit to not drinking.. I would have to find a wine loving friend and talk them out of all of their corks for this one. It’s a sweet little project. This is a really cute idea. I have a couple of wine lovers on my list that would adore this! 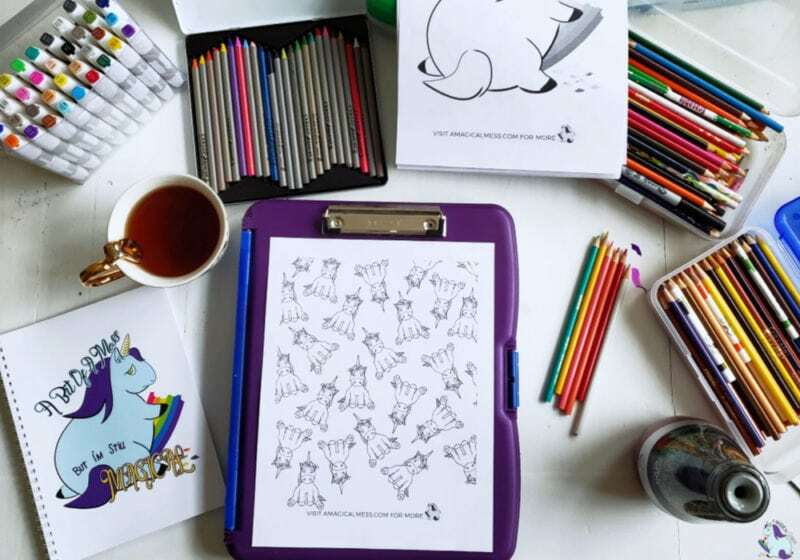 Such an adorable craft. 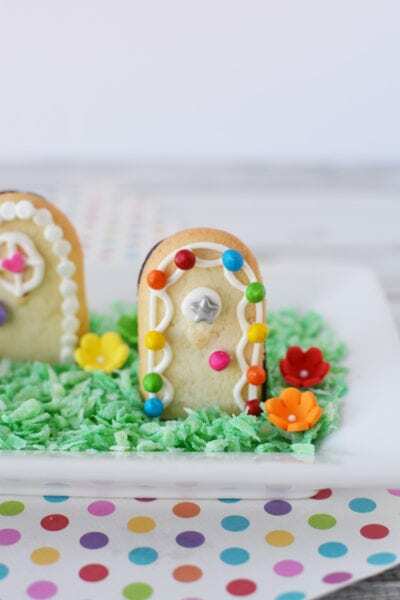 I would enjoy making this with my daughter and display it too!